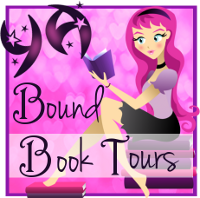 YA Bound Book Tours: Social Media Blitz: Skye (The Dragon Kings #4) by Kimberly Loth! 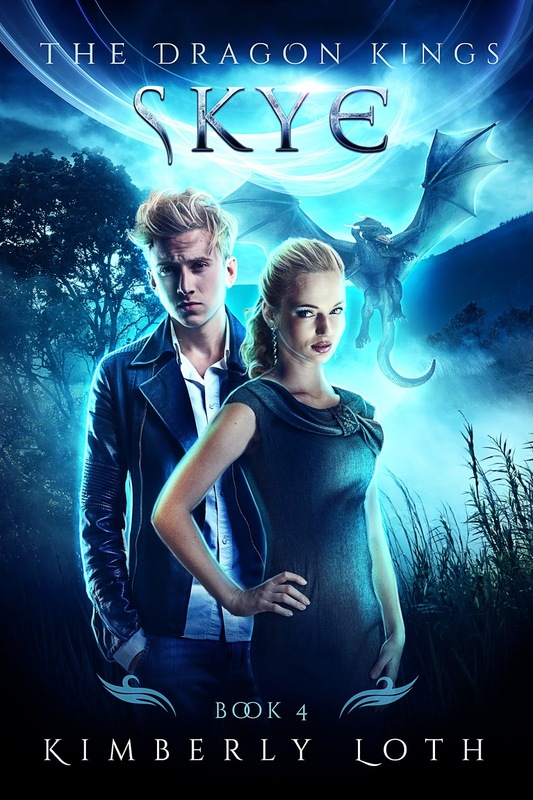 YA Bound Book Tours is organizing a Social Media Book Blitz for: Skye (The Dragon King #4) by Kimberly Loth. This blitz will take place October 19th to 21st. No need to post anything on your blog! You only have to post buy links to your Twitter, Facebook, Tumblr, Instagram, and/or Goodreads a few times a day (no more than 3) to spread the word about new release, Skye! I have the following options for you.